HOME RUN is NANOSKIN’s most powerful degreaser designed to quickly clean even the greasiest engine compartment. It also cuts through and quickly breaking down oil based soiling anywhere on the exterior of a vehicle, including rocker panels, door jambs, wheel wells, undercarriages & suspension components. 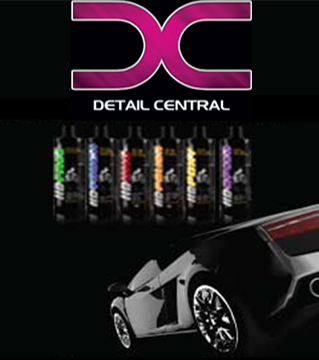 Just spray, allow it to dwell and agitate as needed to disintegrate nasty oil build up in engine compartments. All you have to do is thoroughly apply HOME RUN to the surface, wait 30-60 seconds and then rinse. Ideally, use of a pressurized washer will provide optimal results.